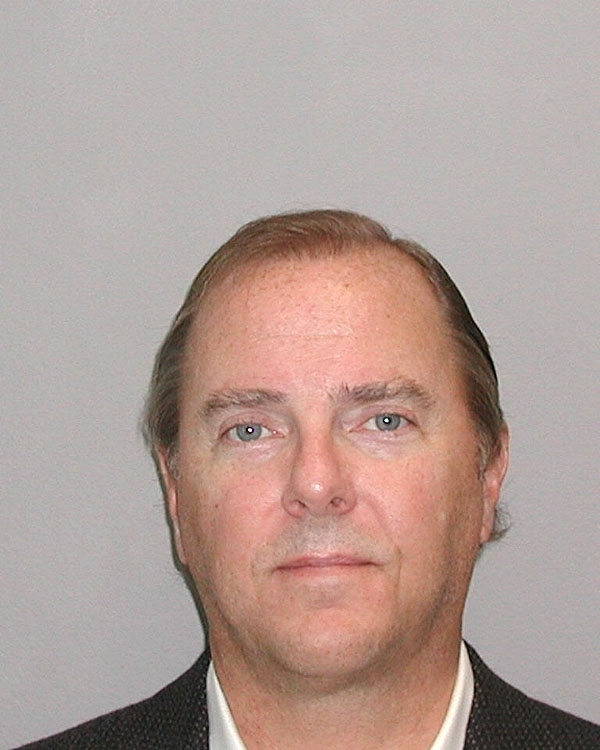 Jeffrey Skilling, former chief operating officer and president of Enron, posed for this United States Marshals Service booking photo in February 2004 after a Texas grand jury returned a 35-count indictment charging him with securities fraud and insider trading. Skilling, who ran the energy giant with Kenneth Lay, was subsequently found guilty of multiple felonies and sentenced to more than 24 years in prison. He is scheduled to be released from Bureau of Prisons custody in February 2028, when he will be 74. Submitted by firewrench88 on Tue, 2010-12-07 00:11.